Last week, Kisna Prado joined the READi Lab to work on the Screen-Refer-Treat (SRT) and Pathways studies. A Southern California native, she graduated from UC Davis in June 2017 with a B.S. in Neurobiology, Physiology, and Behavior and a minor in Chicano/a Studies. Previously, she conducted community-based research and assisted in providing free primary care, dental, and mental health services to the Hispanic, rural, farm-working community of Knights Landing, CA. 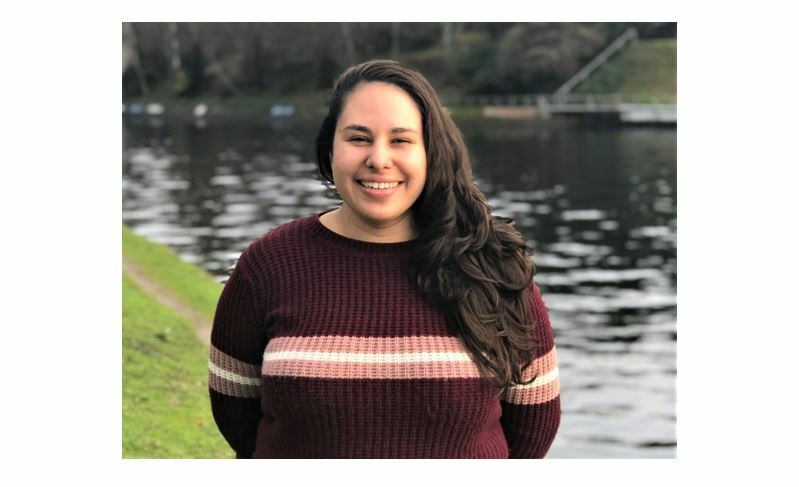 Kisna has a passion for community engagement work and research that focuses on utilizing preventative or early intervention measures to improve mental health and overall health outcomes. We are so excited to welcome her to our team!